Nani’s next gets its title? 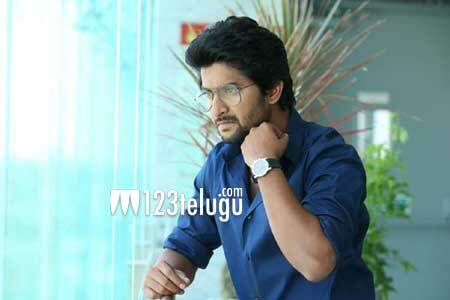 Actor Nani is on a roll. The actor’s recent release, Gentleman, has been termed a decent hit. With this new found energy, Nani is shooting for his next film in Virinchi Varma’s direction. Apart from this project, Nani also has another project with Trinadh Rao Nakkina in Dil Raju’s production. According to the latest buzz that he been doing the rounds since yesterday, the Nani-Trinadh Rao’s film has been titled Nenu Local. While the makers are still tight-lipped about the project, the title is indeed interesting, giving a mass appeal to the film. Keep watching this space for more details about this project.